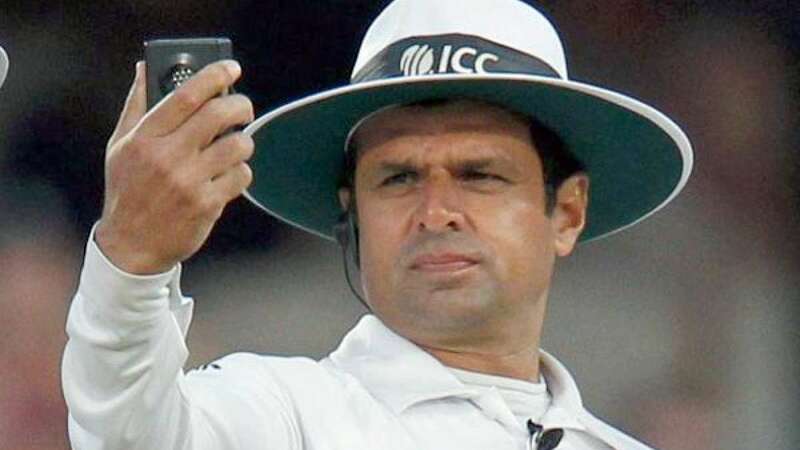 Mumbai : After Shiv Sena’s protest, Pakistan umpire Aleem Dar has been withdrawn from officiating in the remaining two matches of the on-going India-South Africa one-day series. The meeting of two cricket board chiefs from Pakistan and India was also rescheduled for Monday in New Delhi post protest. The Indian and Pakistani cricket boards had signed a pact for six bilateral series between 2015 and 2023.